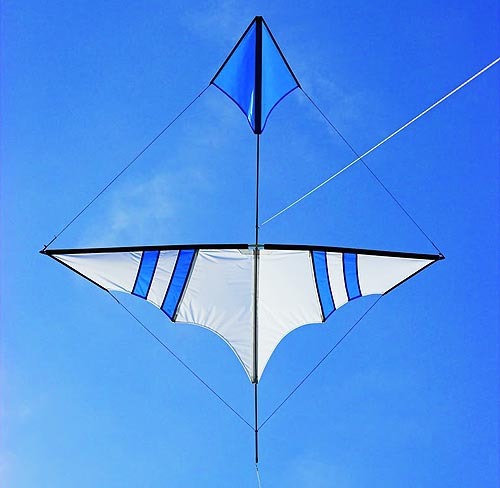 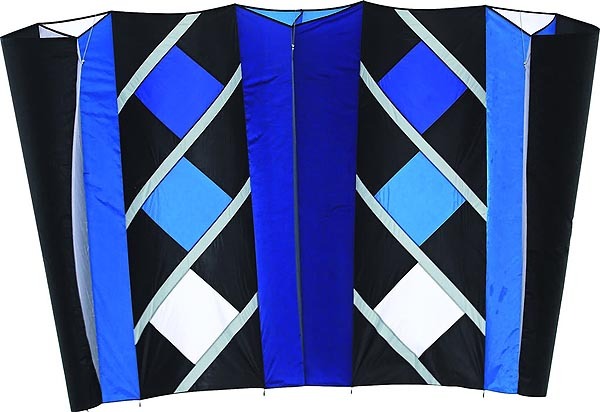 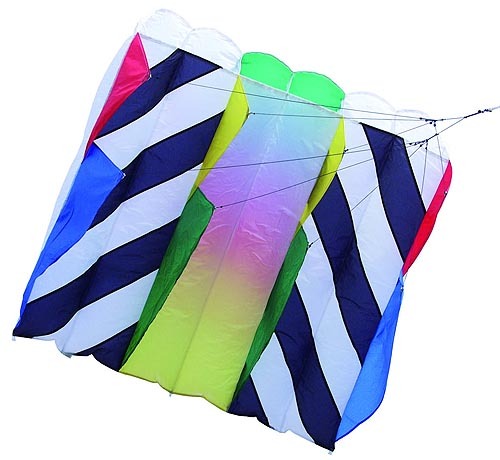 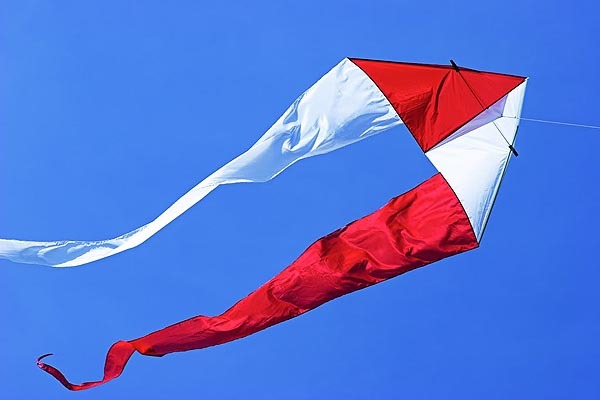 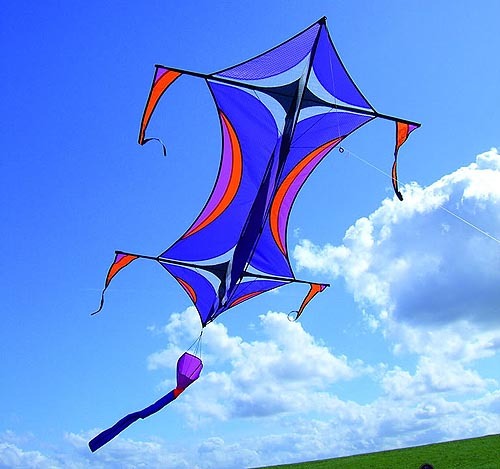 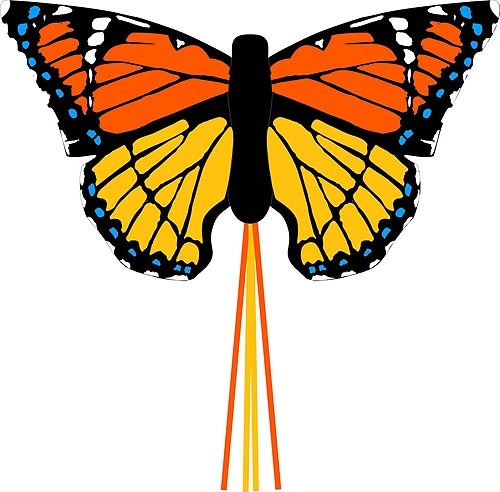 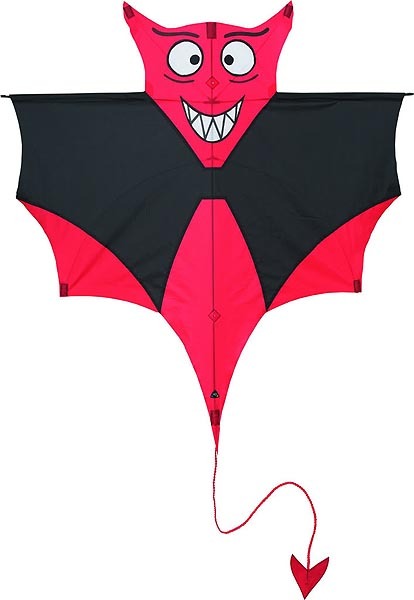 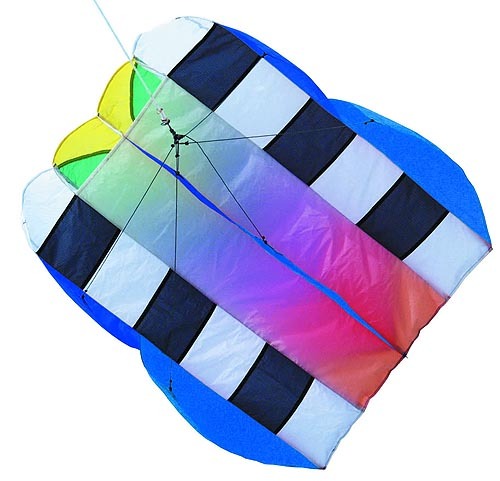 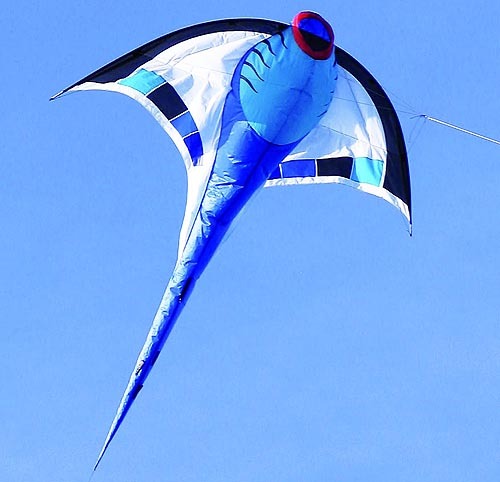 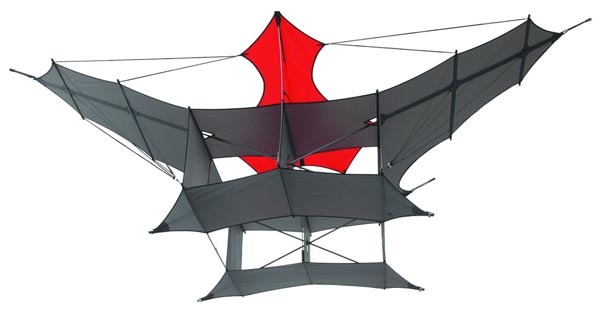 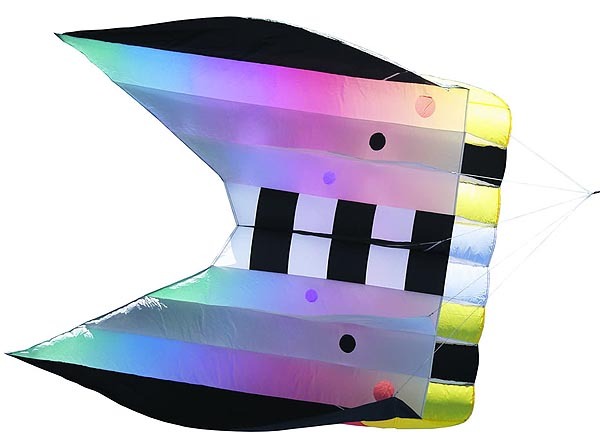 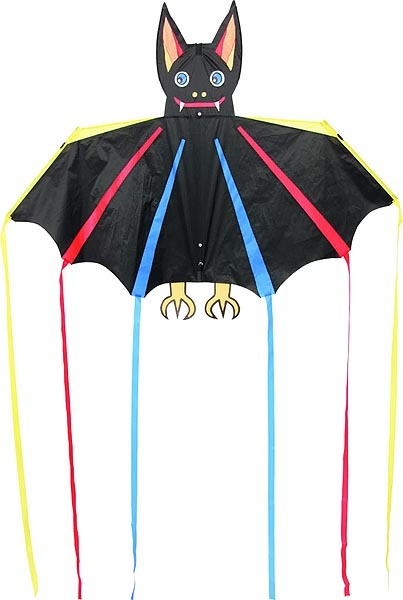 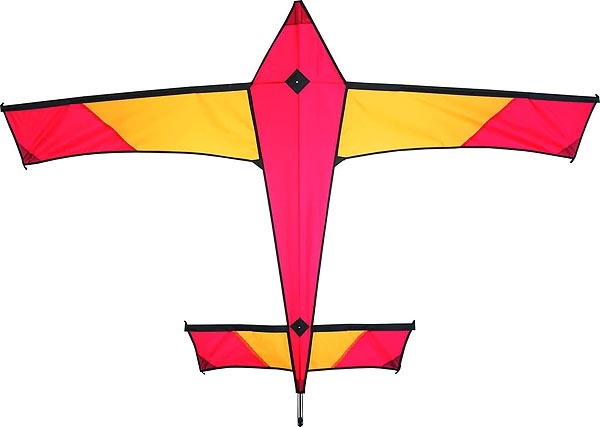 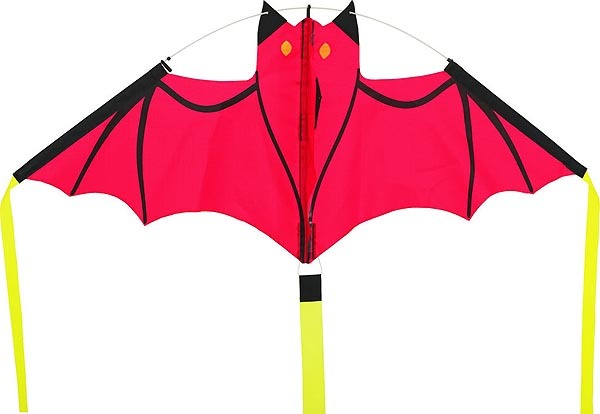 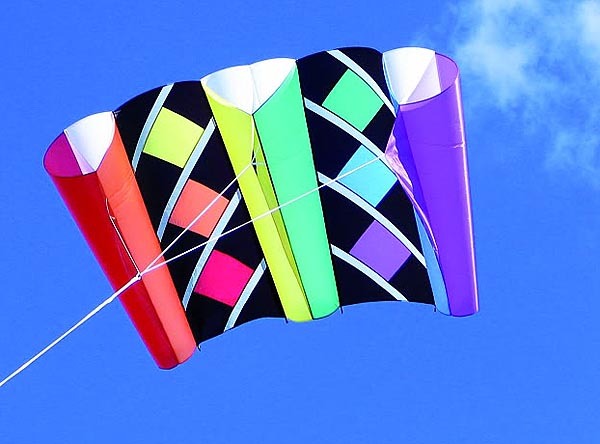 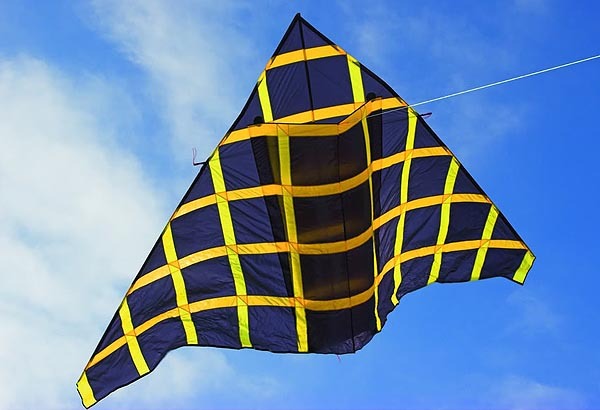 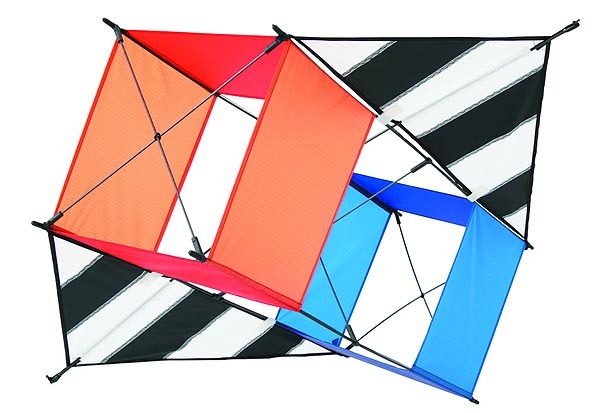 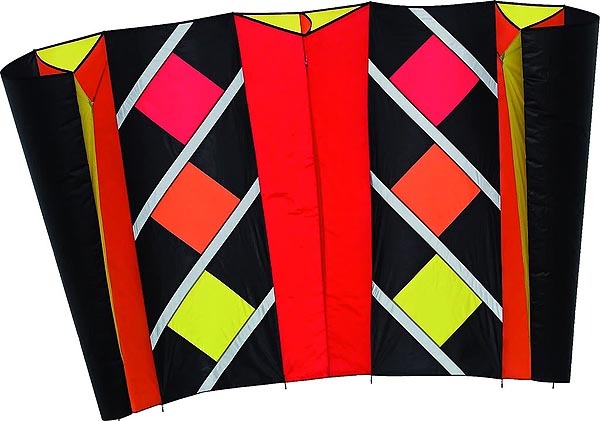 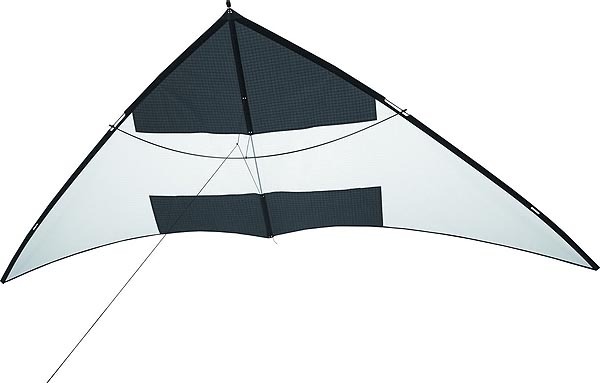 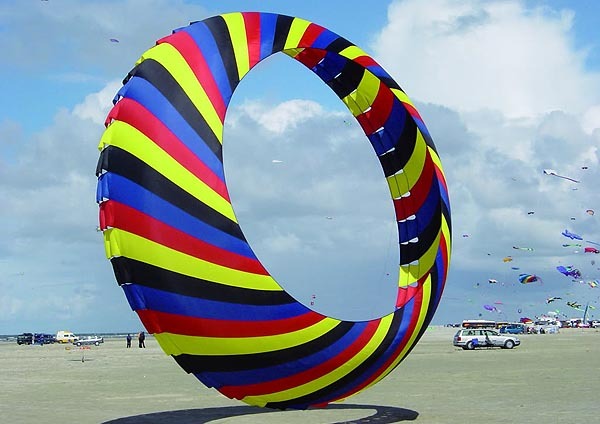 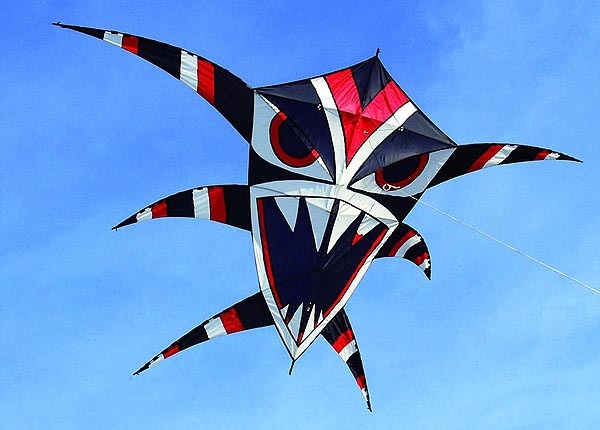 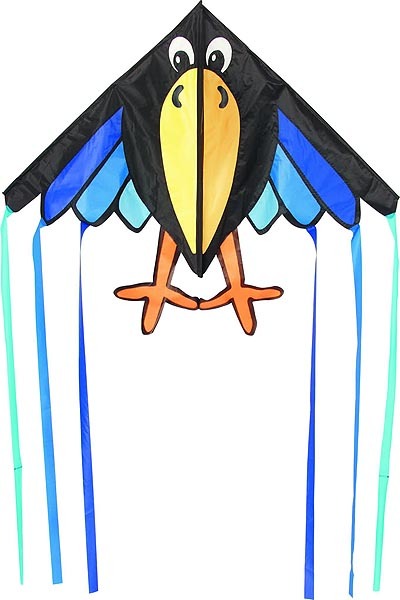 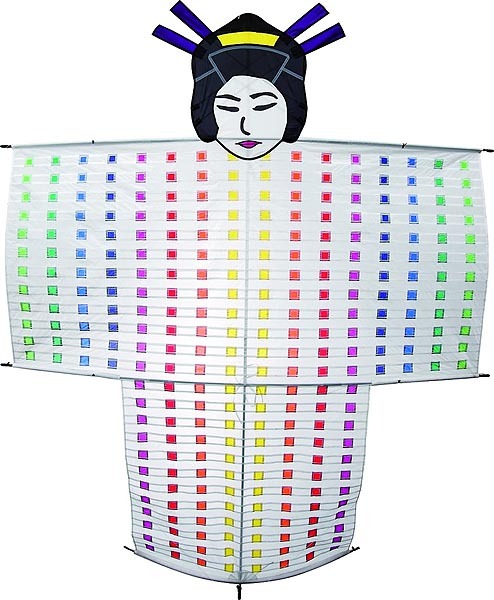 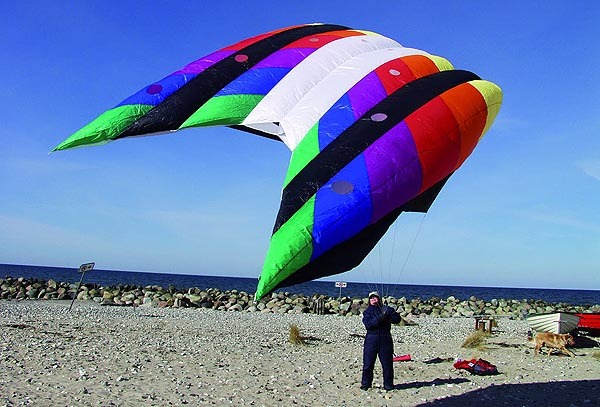 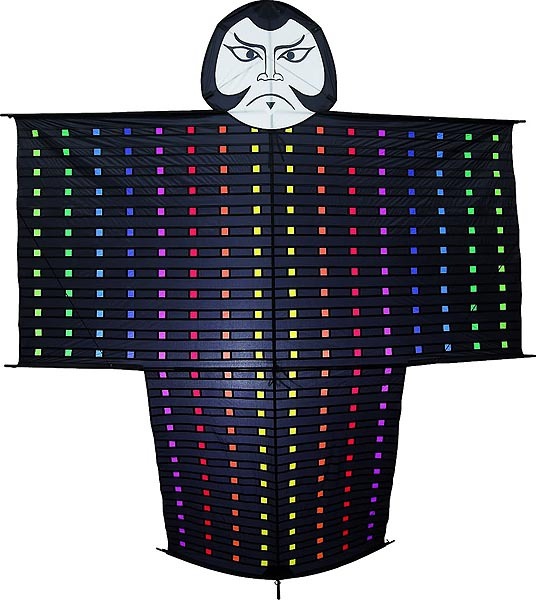 We stock or can supply a large range of single line kites in varying designs from novelty designs to hobbyist sports and stunt kites. 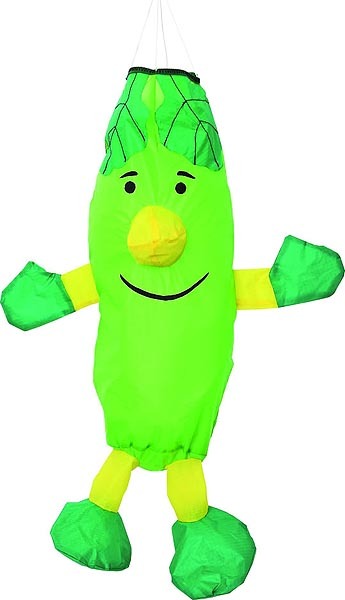 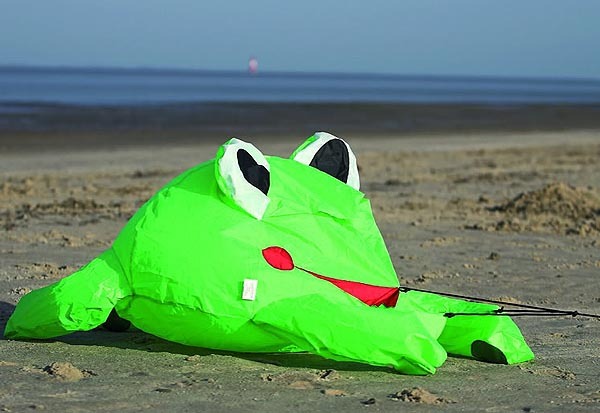 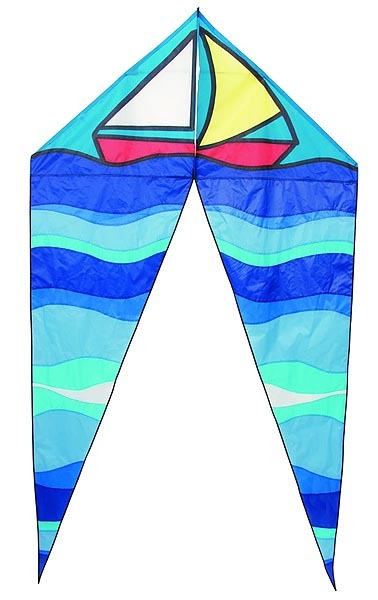 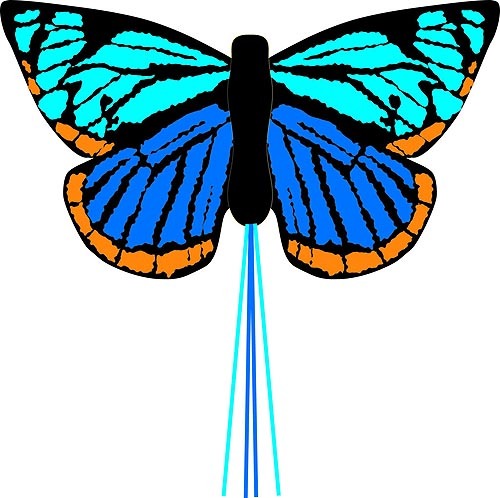 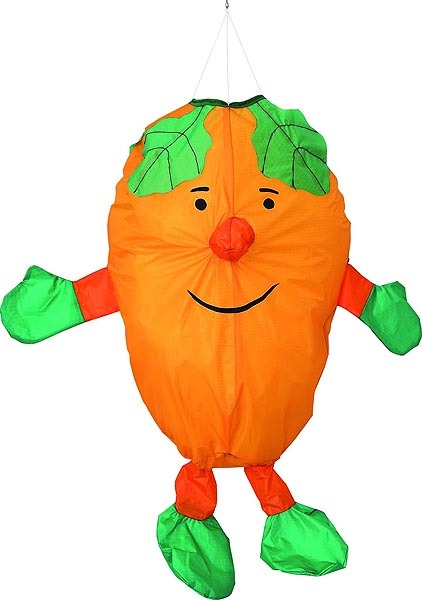 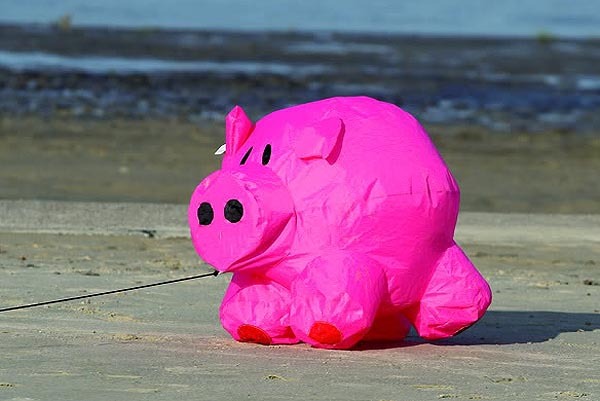 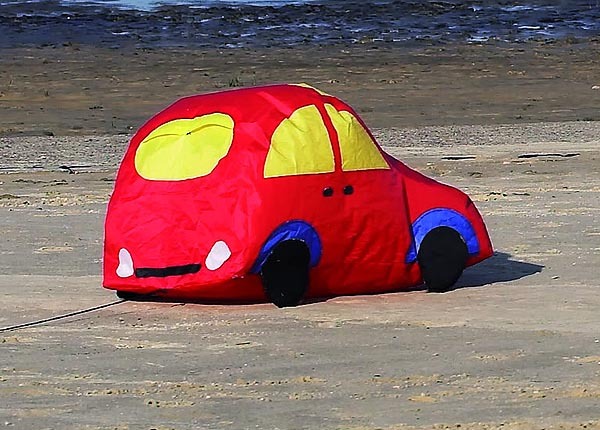 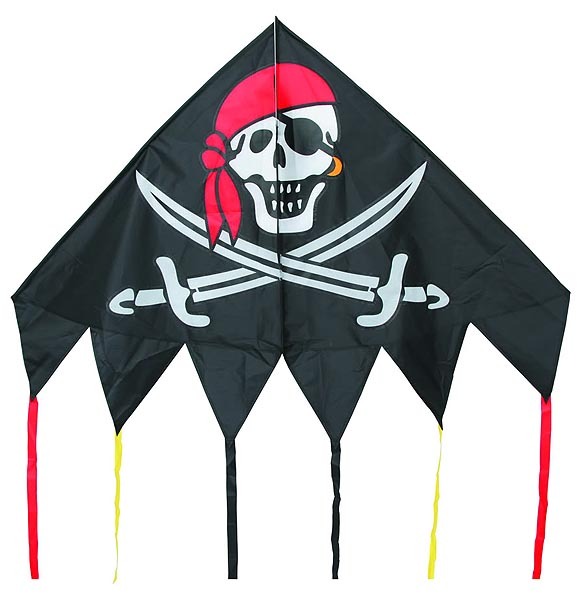 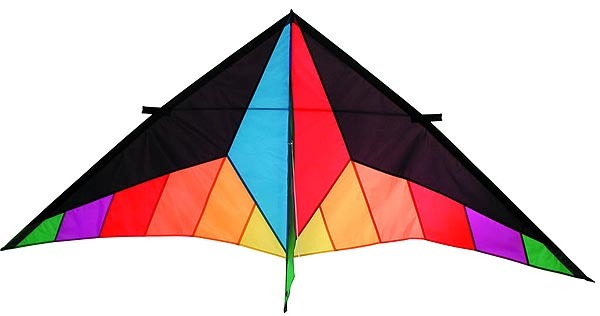 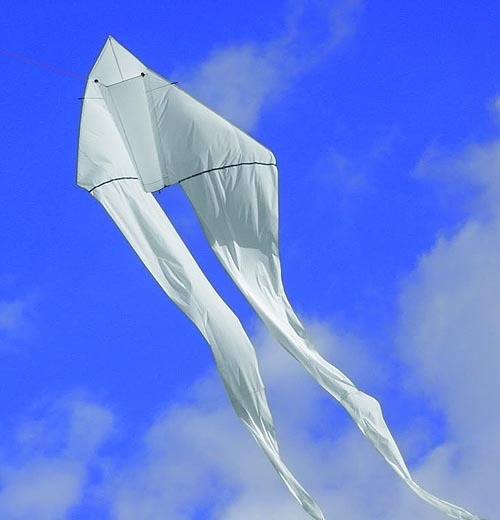 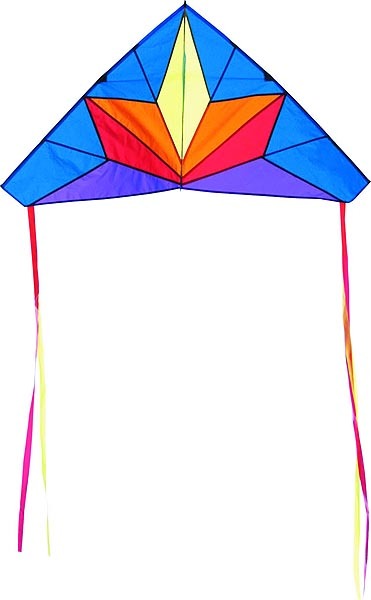 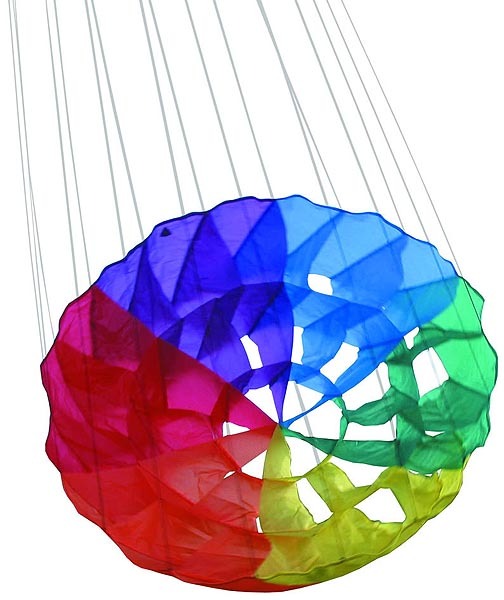 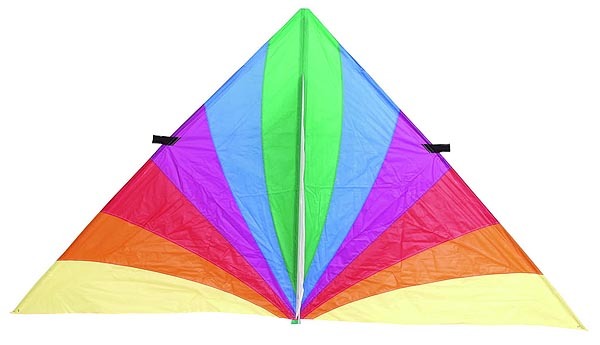 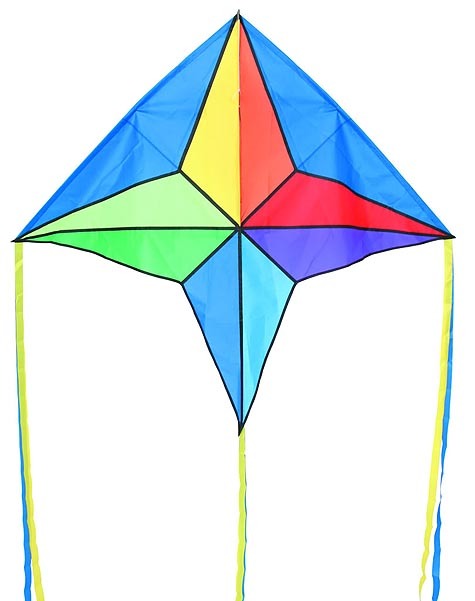 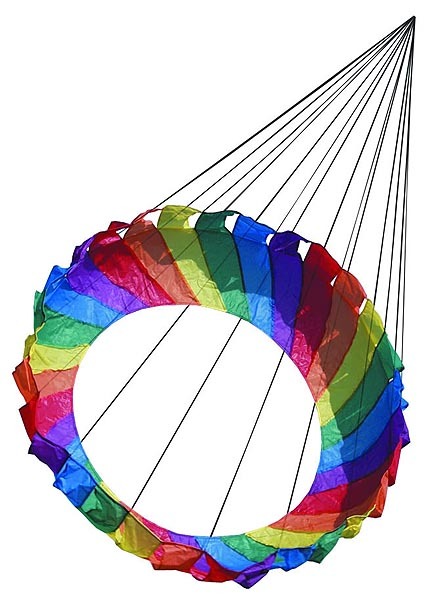 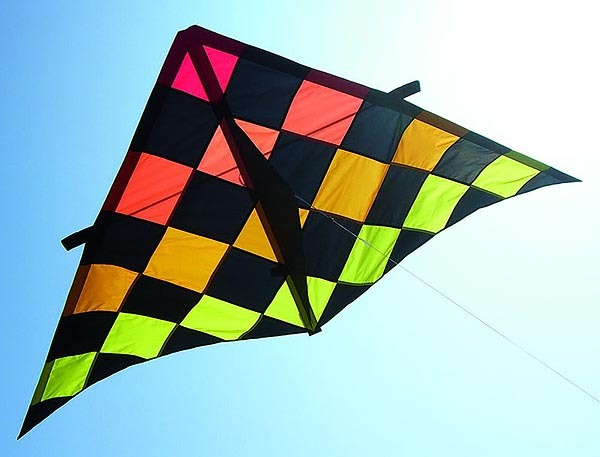 Prices for our single line kites begin at just £9.95 - please call us for exact competitive pricing. 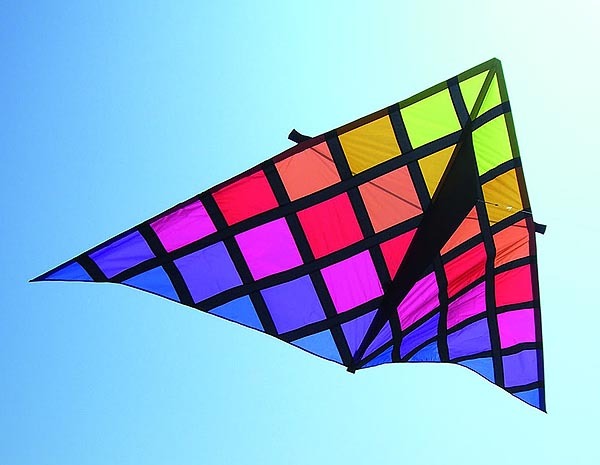 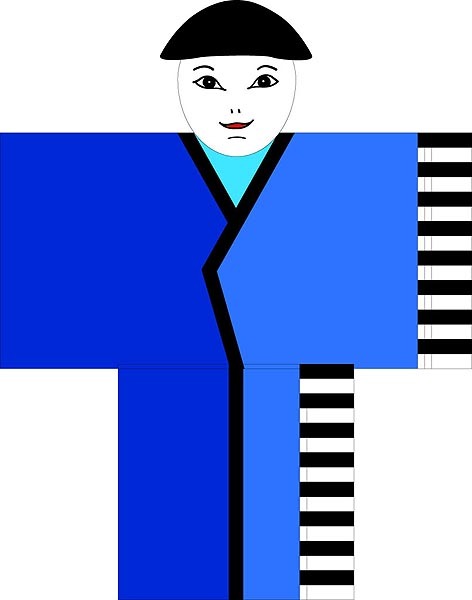 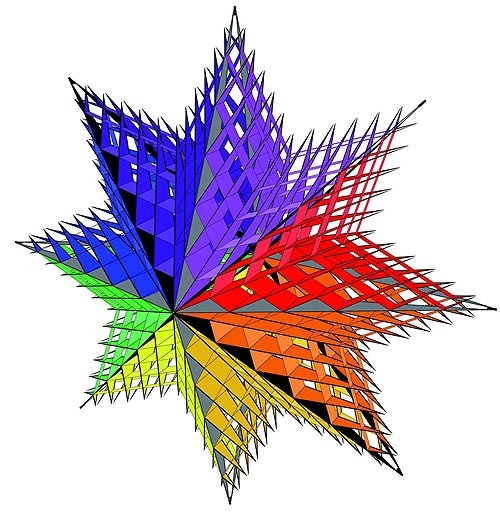 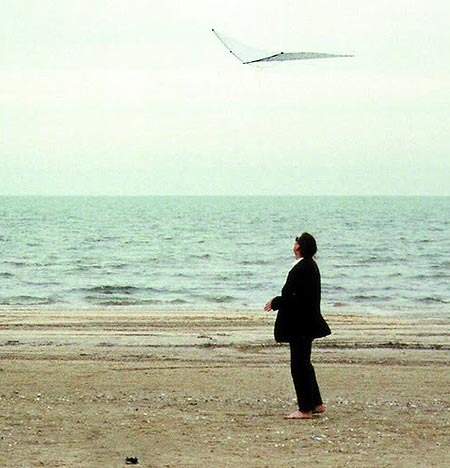 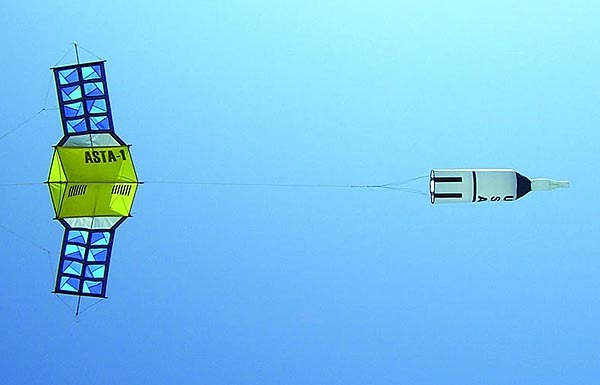 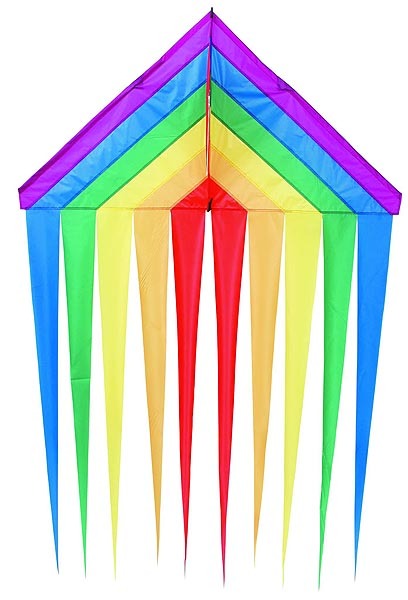 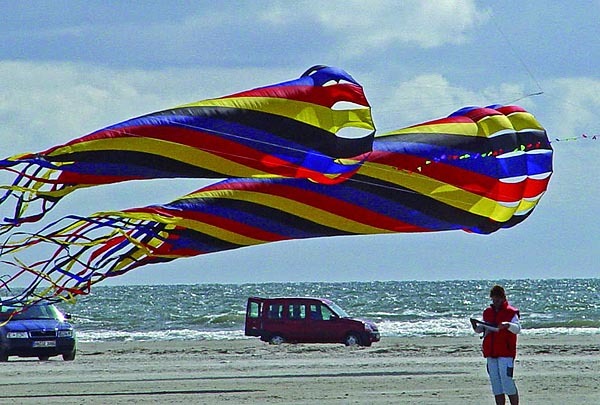 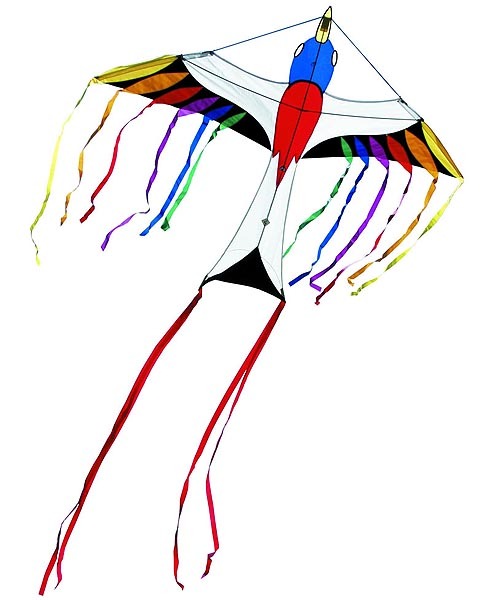 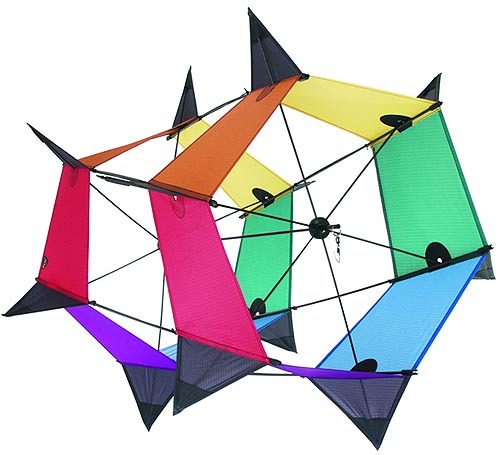 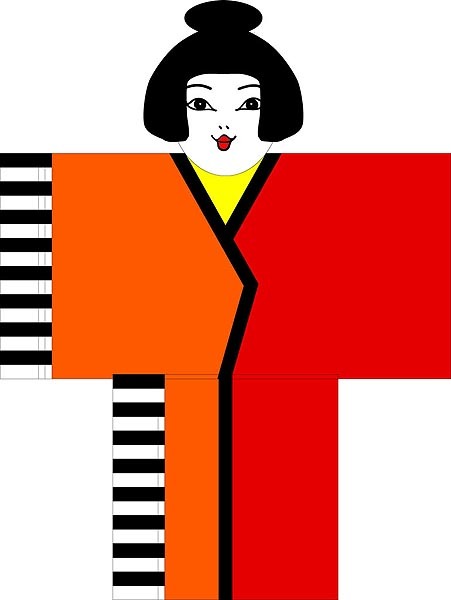 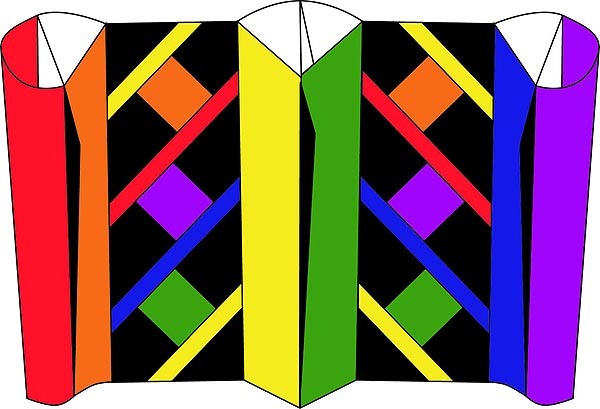 To view a larger image of a kite simply click on the picture. 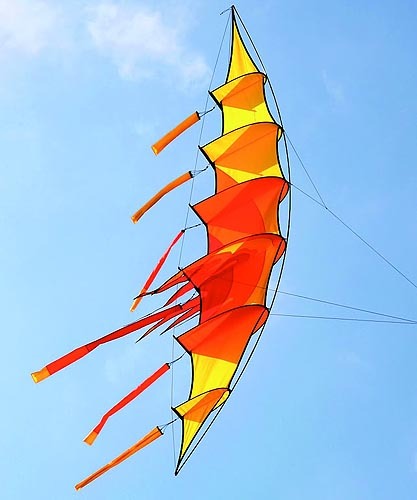 You can then view the pictures in sequence by placing your cursor left or right of the picture that opens so as to view the previous, or next image.